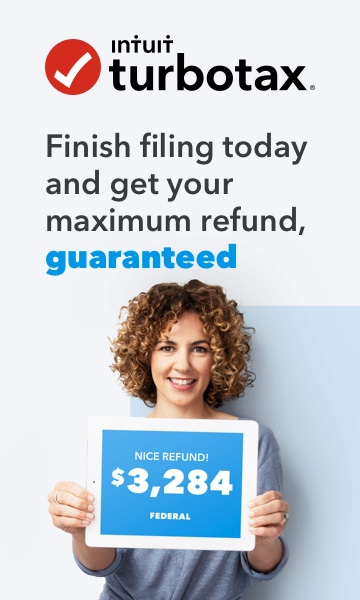 All our information is entered after following the start here button, and we're prompted to upgrade: "Choose TaxFreedom.com to select a TurboTax Value Added Offer to best support your tax situation. After you sign in with a new product, we’ll transfer all your information and you can continue your return right where you left off. " Any place we log in to turbo tax, it just brings us back to the freedom edition and prompts us yet again to go choose a value added offer. What selections should we make that allow us to upgrade the product and have information transferred as promised? You can upgrade or switch to a higher version of TurboTax after you've started your 2017 return. Then, select the version you'd like to upgrade to. Go to File in the left-hand menu and continue until you get to Review your order, then select Start or Revisit. Enter your credit card information and then select Pay Now. Sign out and then sign back in to access your prior-year return or other upgrade features. There's no Upgrade button. I saw another answer to "clear & start over" and I did that. Then I filled out my "My Info" again, but there's still no Upgrade button. I guess 4 months later, they haven't fixed this. Wish I had known this sooner! I am stuck in 'Freedom Edition' and cannot upgrade....no upgrade button appears. same for me! No upgrade button. it's driving me nuts. Did anyone resolve? Hi everyone! Thanks for reaching out. I understand that this can be frustrating. What helped me get out of Freedom Edition was to clear the cache and cookies in my browser and then signed into another product online. Is it possible to do a manual upload of a saved in-progress Turbo Tax Freedom data return file into a paid version of Turbo Tax Deluxe? You should be able to sign into TurboTax after selecting Deluxe with the same account info and see your Freedom data. Have you cleared cache and cookies in your browser to try it?